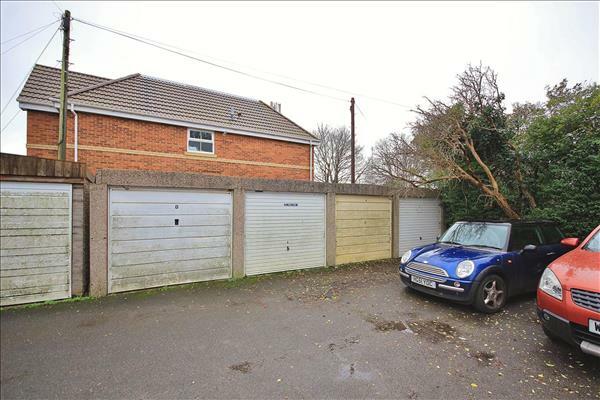 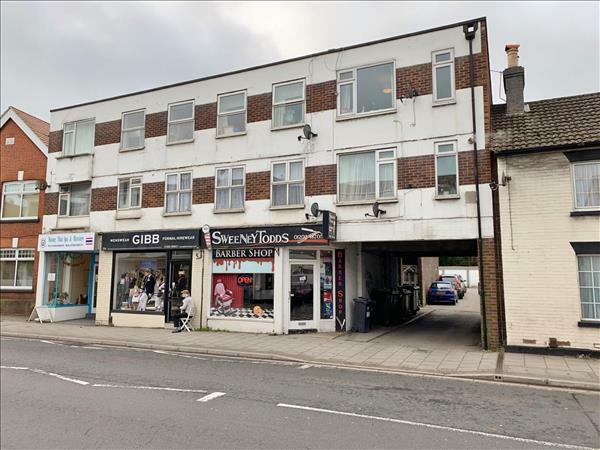 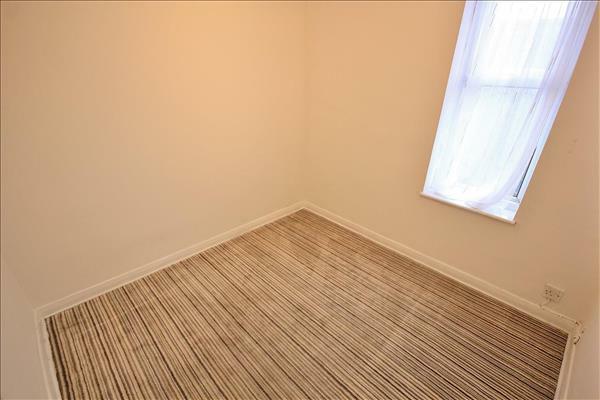 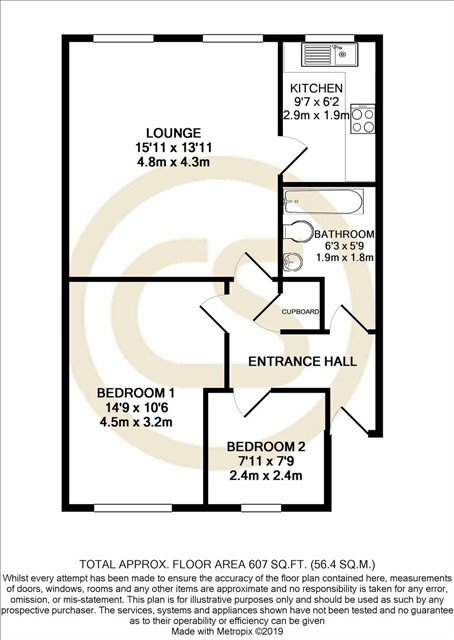 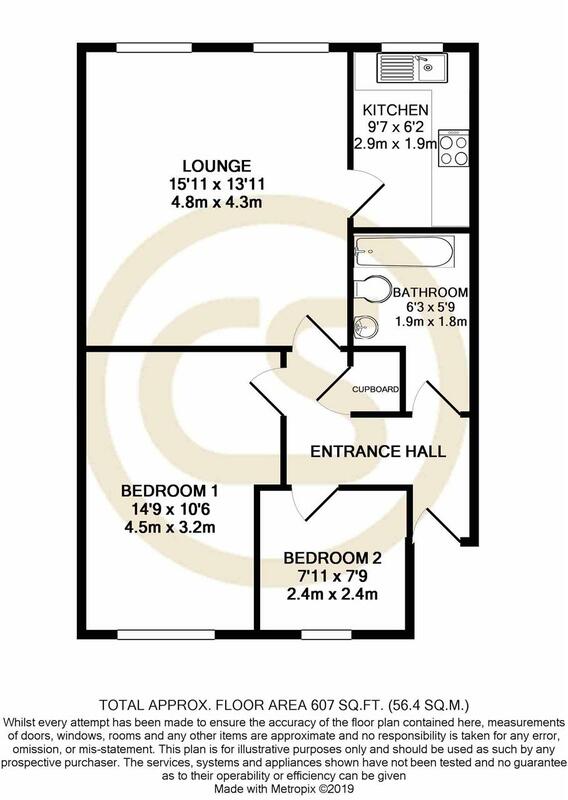 FIRST FLOOR FLAT with GARAGE - Situated in a convenient position in the CENTRE OF CHRISTCHURCH, this two bedroom apartment would make an ideal First Time Buy or Buy-To-Let. 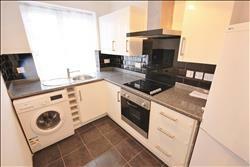 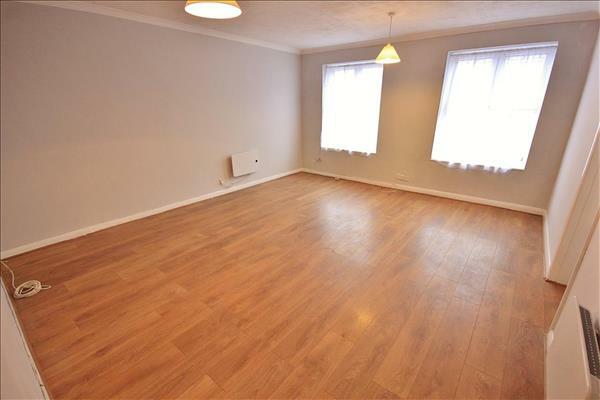 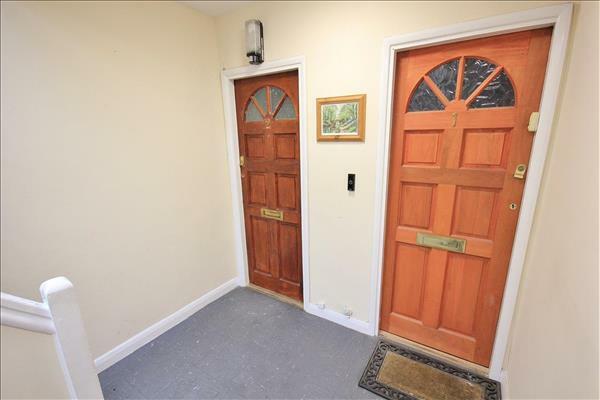 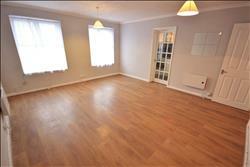 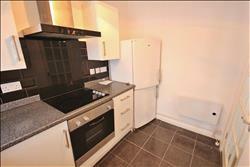 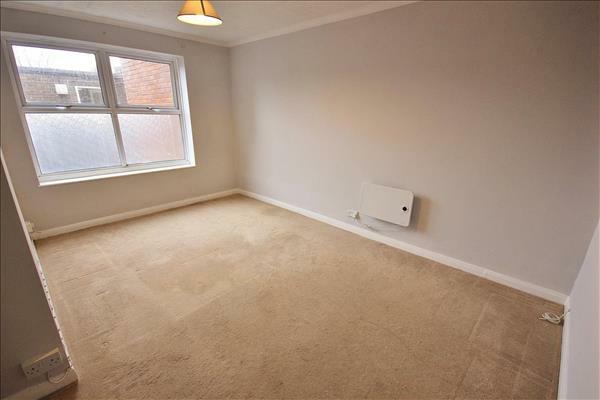 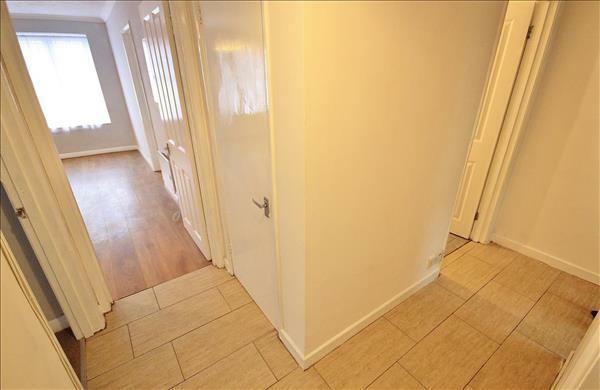 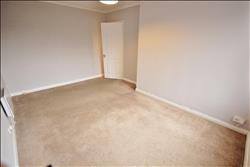 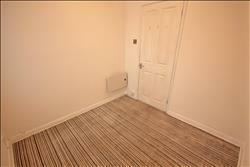 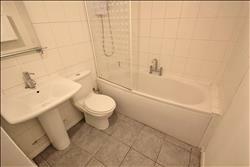 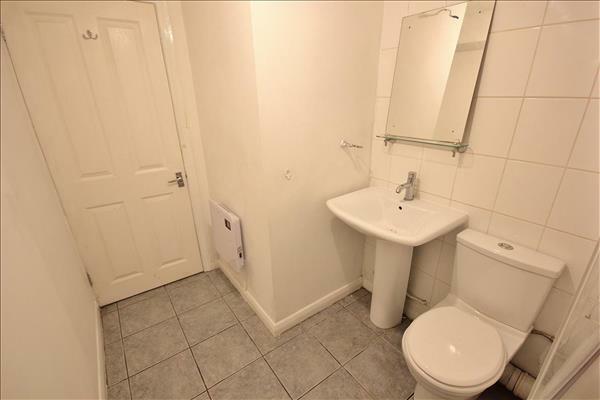 Close to shops, amenities and transport links including railway station. 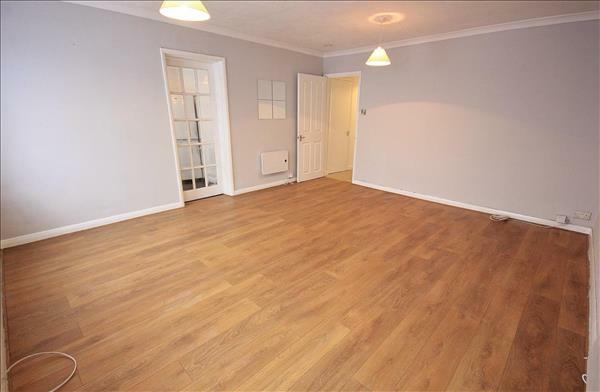 The property has been recently redecorated with accommodation comprising two bedrooms, LOUNGE / DINER, separate KITCHEN and family bathroom.